Founder Treasurer Janab. N.M.K. Abdul Samad Sahib Endowment Scholarship by Haji K.A. Khaleel Ahamed, Treasurer. 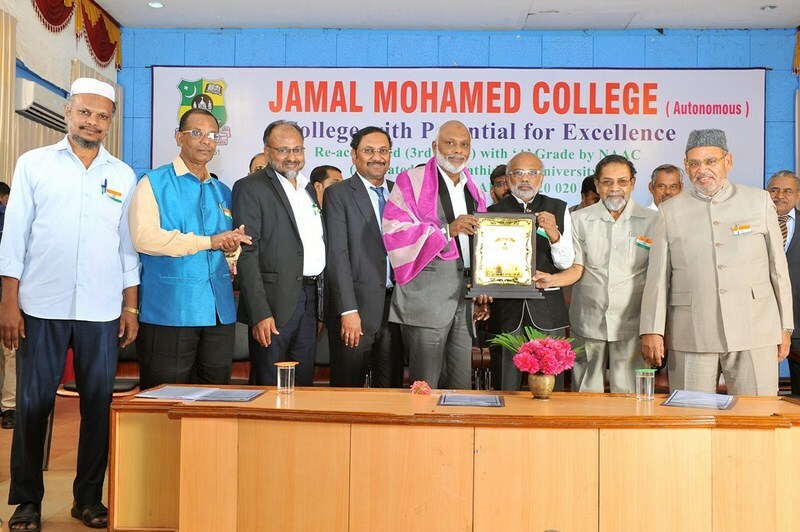 Haji Janab N.M.K Abdul Khader Endowment scholarship sponsored by Janab A.K.Khaja Nazeemuddin.